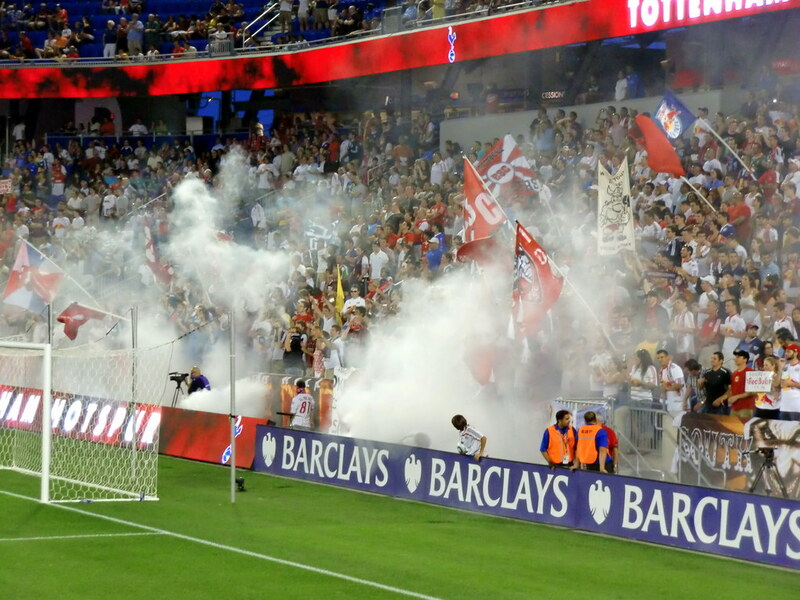 RBNY vs Tottenham Hotspur: The TH14 Era Begins! The Thierry Henry Era has officially begun. It began 25 minutes into the Barclays New York Challenge game against Tottenham Hotspur FC. TH14, a Spurs-killer to the core, scored a fantastic goal then turned to the fans, thumped his chest and screamed "I'm here, I'm here" as he pointed to the sacred Red Bull Arena pitch. Unfortunately, the Red Bulls were on the wrong end of a 2-1 loss, as mistakes by substitute goalkeeper Greg Sutton and substitute right back Jeremy Hall doomed our team in the second half. But nevermind all that! Henry is here! He's ready to terrorize MLS defenders and here to bring RBNY fans to the promised land. The guy even took the PATH to work today. How cool is that? 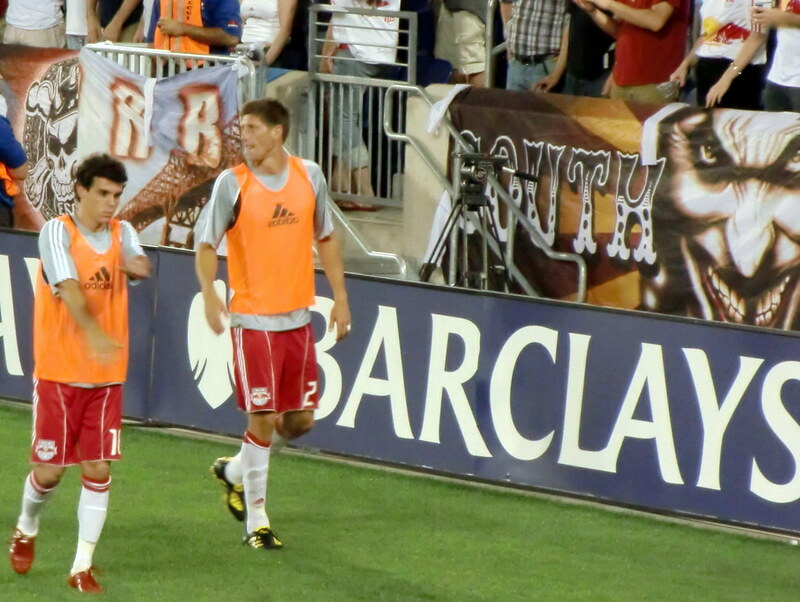 Well, about as cool as this super great video from MLS 360 that documents TH14's first action with the Red Bulls. Something like 20,300+ fans attended this one. We can only hope that the TH14 Effect can keep attendance at above 20k, or even close to capacity. Then again, it appears that the Rafa Marquez signing is a certainty, so there might be a few sell-outs coming. Please check out the above video for our drunken pre-game commentary, as well as a few scenes from the 1st half. Please click here for half-time commentary and click here for the post-game wrap-up. Please click here for my photo set from this game, or you can click here for the slide show. You can also click here for a Facebook photo album, courtesy of The Daily Harrison, you can click here for a gallery, courtesy of ASN, and you can click here for another great one from our friends at Chamber Images. Remember Luke Rodgers? Well, it seems that the deal to bring him over might not be dead after all. That mystery Brazilian attacking midfielder has now been identified. He'll get about 20 minutes against Man City on Sunday.